Make sure to stop at Modell's during your holiday shopping! Modell's Sporting Goods established the Team Weeks program in 1997 as a way to give back to the community. Over the years, Modell's has donated more than $5,000,000 towards helping organizations support their individual causes - such as affording new uniforms, building new fields, and minimizing registration and permit costs. Modell's is dedicated to supporting our community. 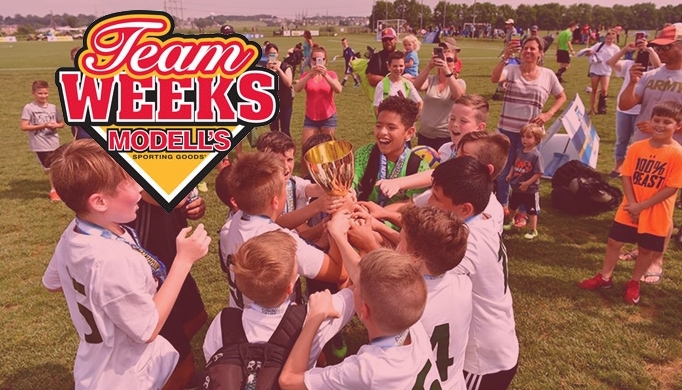 From November 22 to December 31, Eastern Pennsylvania Youth Soccer families can save 15% off their total purchase at Modell's. Simply click the coupon below, print it out and head out!